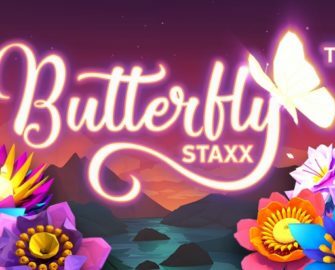 Butterfly Staxx™ Free Spins on launch! Make sure to claim your freebies! Play Butterfly Staxx at Casumo! Get your Free Spins on the new Netent slot! Today we have with Butterfly Staxx™ another slot release from Netent, which means nothing less than Free Spins galore! 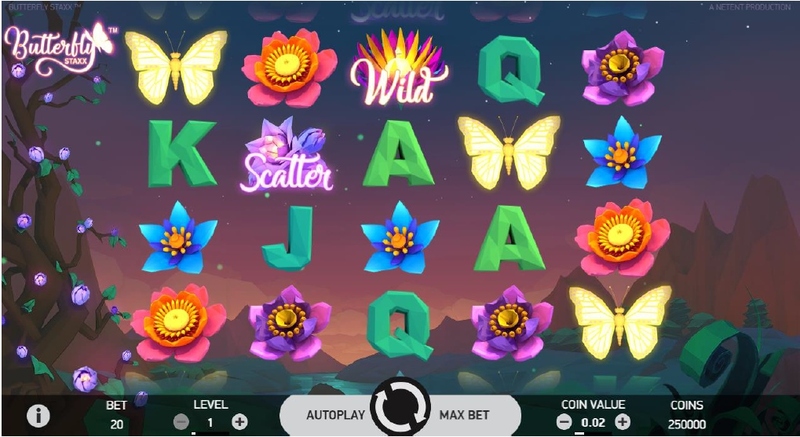 Watch the golden butterflies populate reels and gather in one corner to produce mega and super mega wins on this beautifully designed video slot. 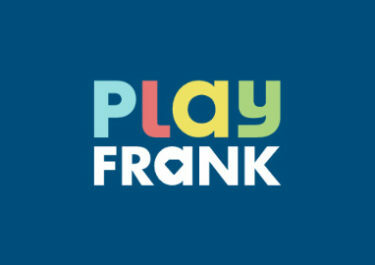 As usual we search the world wide web to find each offer for no-deposit Free Spins or those where a deposit is required. Decided to do yet again just one article as it makes it much easier to track all the goodies that come with the release of a new Netent game. They are by far the most generous when it comes to Free Spins on launch day. Browse through the page and click on the casino to be re-directed. Set in a fantasy world with magical trees that blossom during the features and rather plain mountains in the background, the slot was given a frameless but clearly distinguished game window with sharp graphics and decent animations. Butterfly Staxx™ is a 5-reel, 4-row, 40-pay lines (fixed) video slot, featuring Free Spins, Wild substitutions, Stacked symbols and Butterfly Re-spins. Maximum pay on a single pay line is 600 coins or $6,000. One new pay mechanism that Netent has introduced on this slot is the Butterfly Re-Spins feature which activates when a full stack of Butterfly symbols lands on any reel. 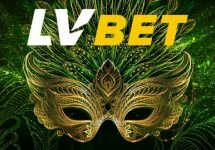 TRTP is stated with 96.80% for this low variance slot in HTML5 format that will be available for play on desktop, mobile or tablet across all OS platforms. Bet levels and coin values range from 1 – 10 and 0.01 – 2.00 allowing for bet sizes between $0.20 – $400.